Owner, Luis Morales opened El Jardin Flower & Garden Room in downtown Lancaster in November 2013. 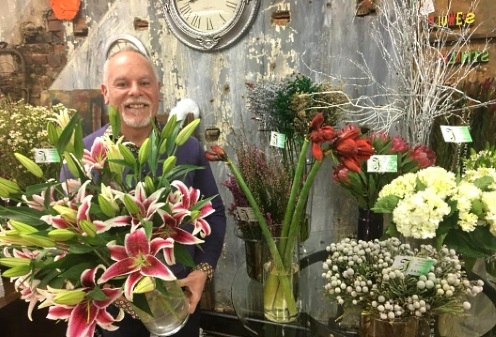 In 2017, he moved the shop to it's current location on North Queen Street, which had been the home of another full-service flower shop since 1986. Morales has described his style as different with a more organic feel, incorporating his Latin and Spanish roots. He uses a lot of tropicals in his natural, fresh flower arrangements, as opposed to more traditional designs. Whether you prefer a look that is classic and traditional, modern and trendy, soft and romantic or unusual and offbeat... At El Jardin Flower and Garden, we customize designs with you in mind! 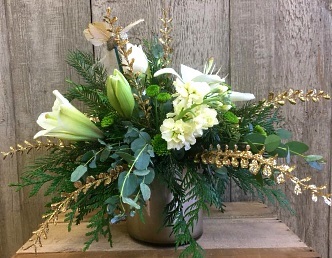 We're a local Lancaster, Pennsylvania florist delivering courteous, professional service and the highest quality floral and gift items around. 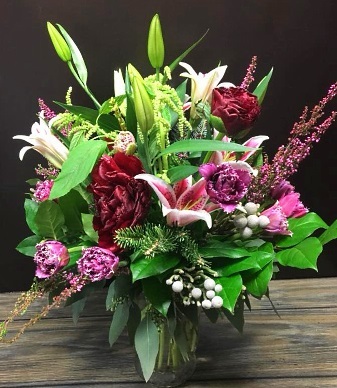 Our experienced designers can create floral arrangements that will complement any occasion and meet your budget and style expectations as well. We also offer daily delivery service to all local funeral homes and hospitals. Call or stop by our shop in Lancaster. Choose from our nice selection of Green Plants, Blooming Plants, Dish Gardens, Fruit Baskets, Gourmet Baskets, Gift Baskets, Baby Gifts, Candy, Greeting Cards, Home Decor, Scented Candles, Silk Flowers, Plush Stuffed Animals and more! Call our shop in advance at (800) 832-9765 to schedule your consultation. Call or visit us today… we look forward to meeting you! 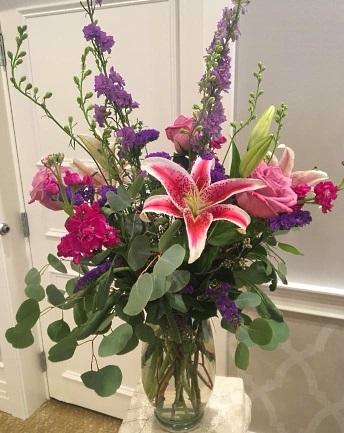 Thank you for visiting our website for flowers delivered fresh from a local Lancaster, PA florist, El Jardin Flower & Garden.